Welcome to the Hawaii Community Foundation ohana and mahalo for supporting our great community efforts. 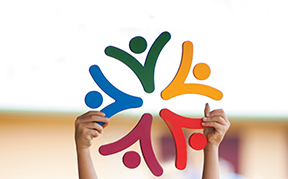 We offer existing donors a wide range of services to help you and us reach your philanthropic goals. Below you will find some instructions on how to manage your account online. Need support with your funds? The Hawaii Community Foundation also offers donors access to an online portal we call MyGiving Gateway. One of our main goals as your partner in philanthropy is to provide you with the resources you need to make your charitable giving a seamless and easy process. We hope that you will find this to be a useful tool in managing your fund. You can download a full set of instructions here. 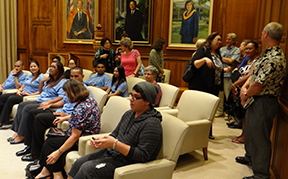 The Hawaii Community Foundation reaches broadly and deeply throughout the state to understand community needs; it marshals new perspectives to do more with what it has.